As the SEA Games draws close, media agency Starcom MediaVest Group has started training approximately 25 volunteers to be on the ground reporters. These volunteers are aged between 18 to 40 and were picked by the Singapore Sports council. These volunteers will be reporting on the game and in-venue activities through the SEA Games Twitter handle. According to the agency this is to ensure a consistency in the quality and type of content volunteers are producing on behalf of the SEA Games committee. The training covers areas such as how best to use Twitter due to character limitations and the use of hashtags. It also trains the volunteers on the type of content to be tweeting including videos and photos that will caputure the interest of audiences. Also, volunteers are taught the kind of preparation work needed to be done before the event itself. Harbans J Singh, SIC, Digital, SINGSOC, added that these games will “see citizen journalism at its finest” as user generated content will be on show through the unique social wall that the SEA Games Website will have. “We’ve put the last three years of preparation with over 500 people involved in developing and fine tuning all the different aspects of this extraordinary digital experience for the region to enjoy through any platform, and share their experience in a variety of ways,” Singh said. Brenda Chuah, associate director at Starcom MediaVest Group said the content the volunteers will be producing will be pulled into the “Social Wall” SMG has built for the Games to pull all social media content into one place where people can consume. “We are in an era of creativity, content and data. Brands that are connected are brands where people, trends and culture are at that moment in time. Brands that are connected are not only part of that story but in a way creating and amplifying that story. The SEA Games will once again return to Singapore after 22-year long hiatus,” Jeffrey Seah, CEO Southeast Asia, Starcom MediaVest Group, & country chair VivaKi said. 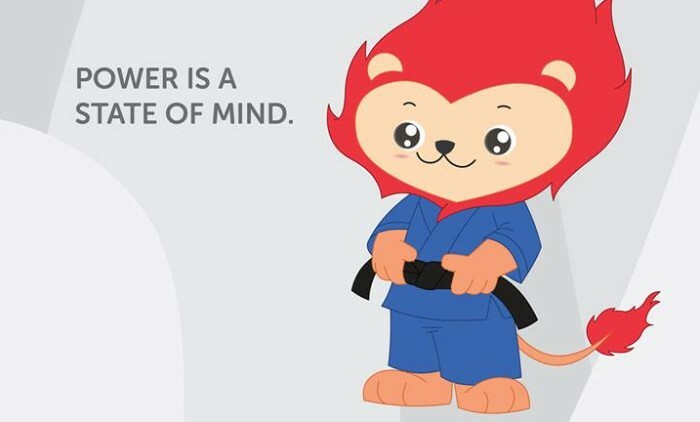 SMG is the social media agency for the 28th SEA Games in Singapore. SMG won the social media business for the SEA Games in May last year. It has been tasked to manage strategy planning, research and insight reports of the 11 Southeast Asia countries. The agency handles content and community management; tracking and monitoring of owned channels and social listening of external conversations amongst other measures. The move looks to push both companies' presence in Southeast Asia. .. In this latest marketing stunt, IKEA creates a music video turning its Swedish furniture names into daily colloquial language. ..